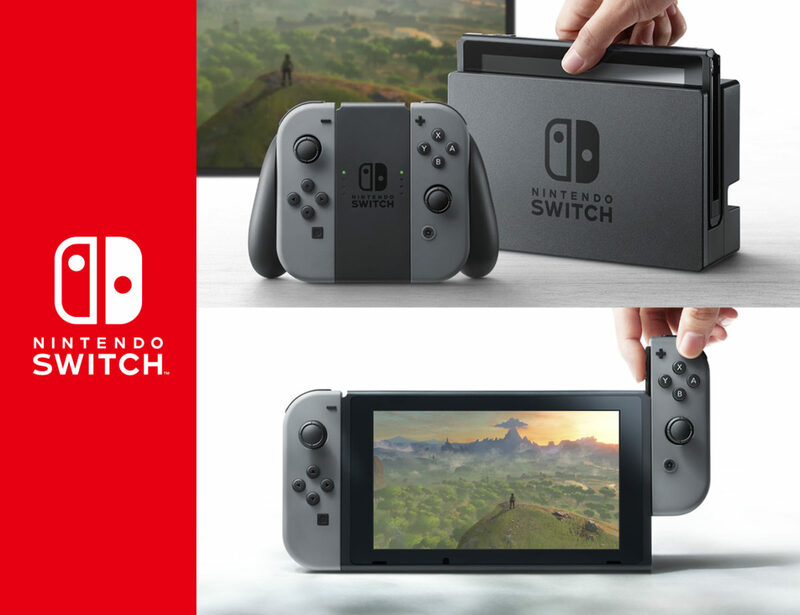 Nintendo’s Switch is the latest device release by Nintendo adding to the other product lines e.g. Nintendo 3DS and Wii U. Nintendo Switch game console goes on sale worldwide on 3rd March 2017 to compete with other mainstream competitors’ console such as Sony’s top-selling PlayStation 4 and Microsoft’s Xbox One S. Riding on the big brand win after Pokemon Go’s success last year, Nintendo Switch aims to create a new market segment which readily combines portable games and home console games into one device. The Nintendo Switch is a hybrid game console i.e. 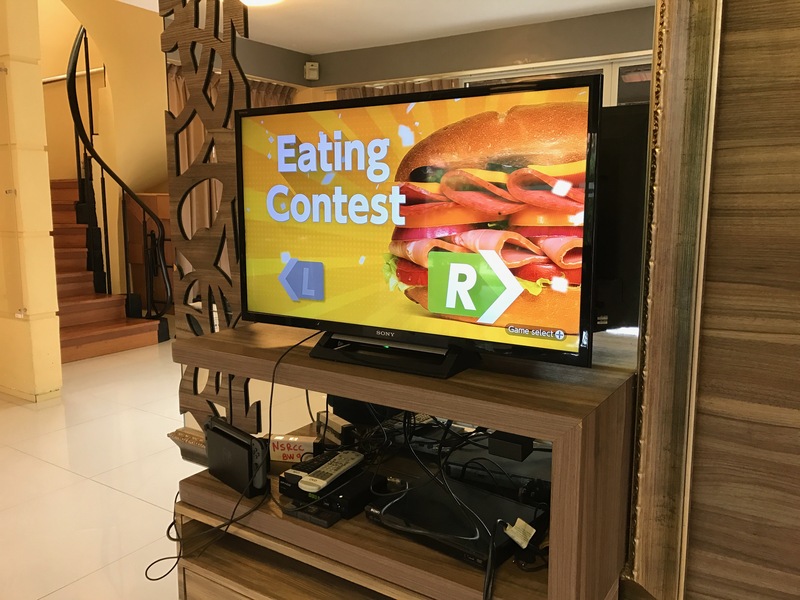 it can be played on a TV at home (similar to Playstation / Xbox One) or on the go as a handheld (similar to 3DS). 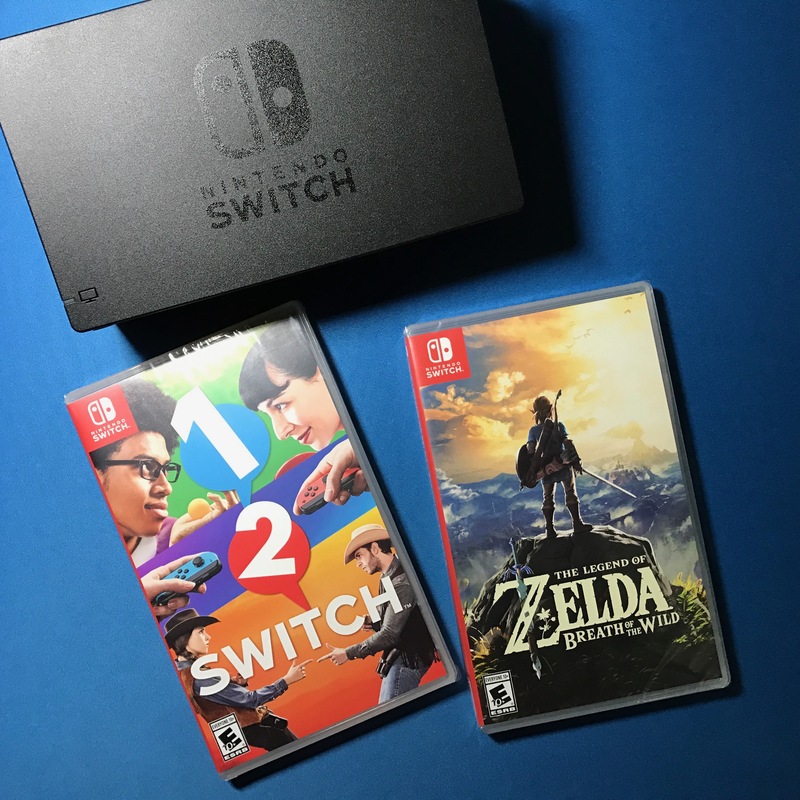 One can now take a huge game (included Zelda game) wherever he goes – while commuting to work or on a flight. What’s in the retail box? 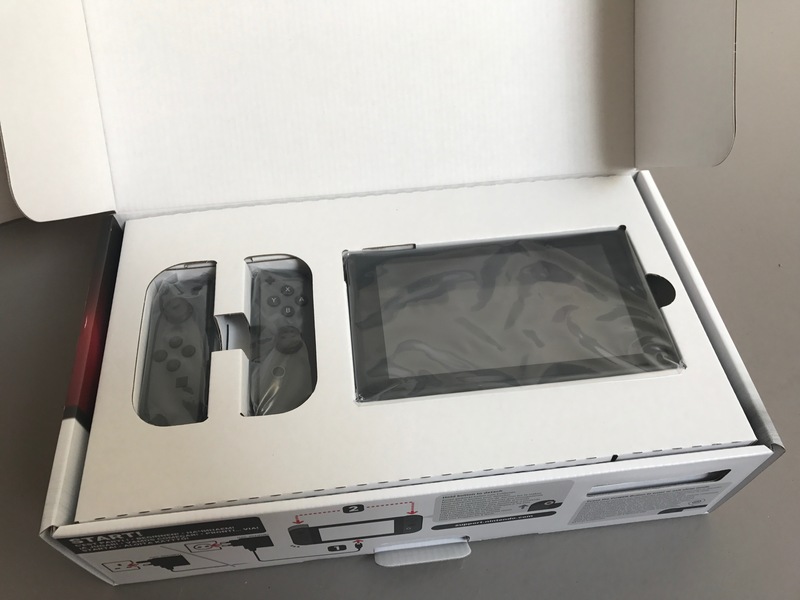 In the Nintendo Switch retail box, there is the main body of the console, complete with two detachable controller sides, a grip which enables you to combine these controller portions into a more traditional gamepad, two straps which can be attached to these sides to make them into two individual controllers, and a dock that allows you to plug the console into your television. 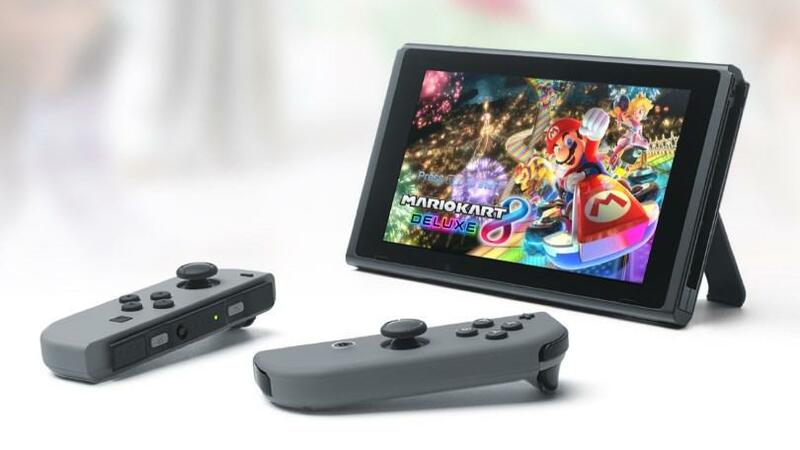 The Joy-Con controllers make the Switch a veritable Transformer: keep them attached to the sides in tablet mode, slide them off and prop up the screen on a table to play one- or two-player games, or dock the Switch in its included charging cradle to play on your big-screen TV. The idea is that you’ll get the same basic experience regardless of how you play. 2. Choose the language you desire. 3. 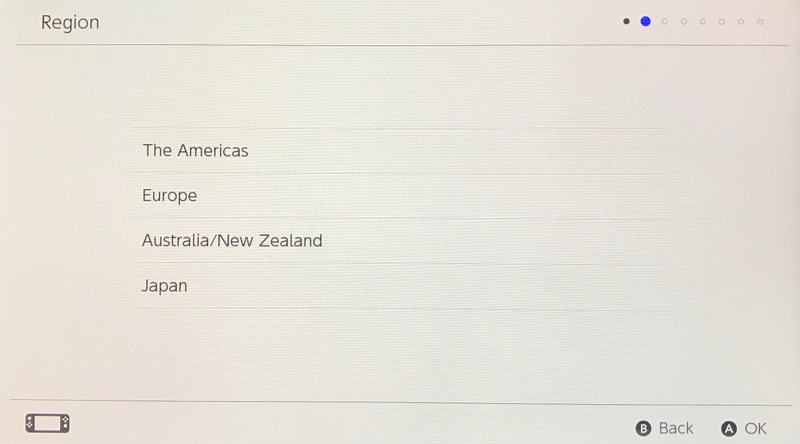 Choose the region where you live. 4. 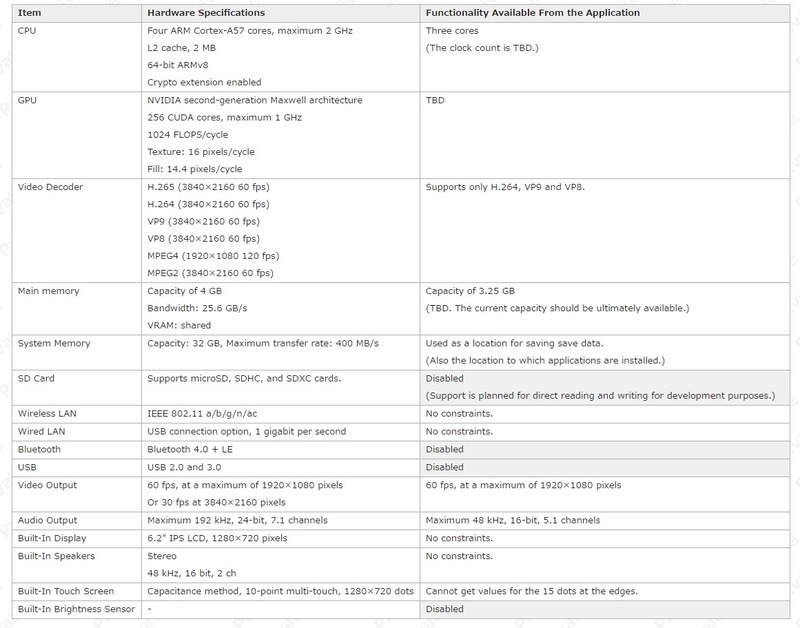 Select Accept to accept the End-User License Agreement. 5. 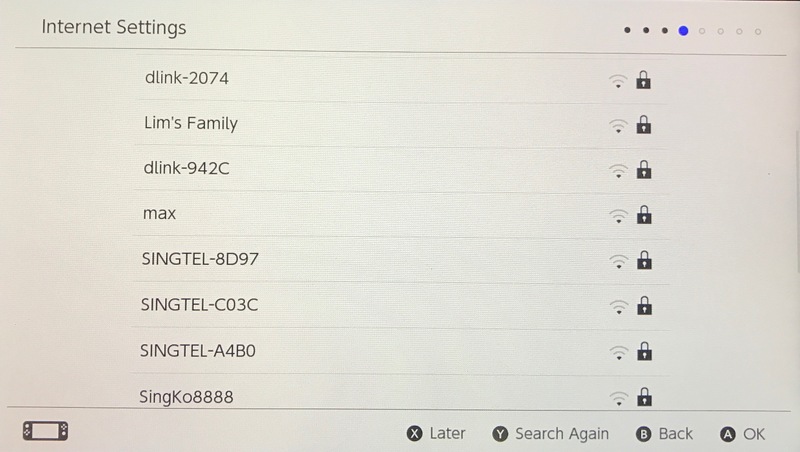 Choose the wireless network you want your Switch to use. 6. 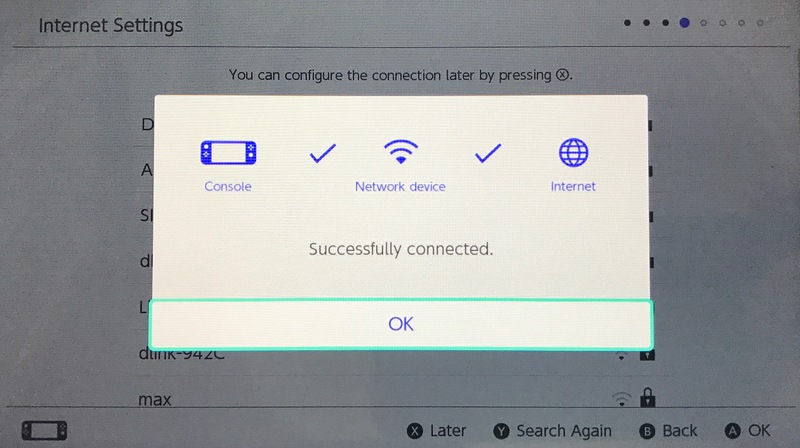 Select OK once the Switch has successfully connected to the network. 7. Choose your time zone. 8. Select Next to create a New User. 9. Select an icon to represent your user. 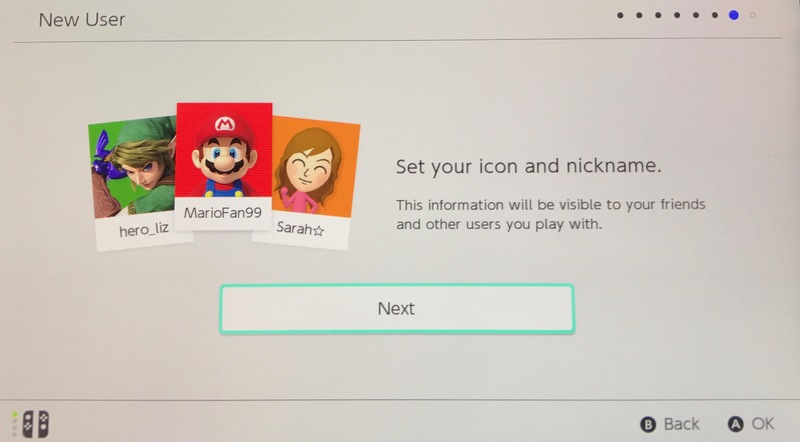 You can also create a Mii if you’d prefer and you can change this icon at any time. 10. Enter a nickname for the user. 11. Pair your Jon Con controllers. 11. That’s it. 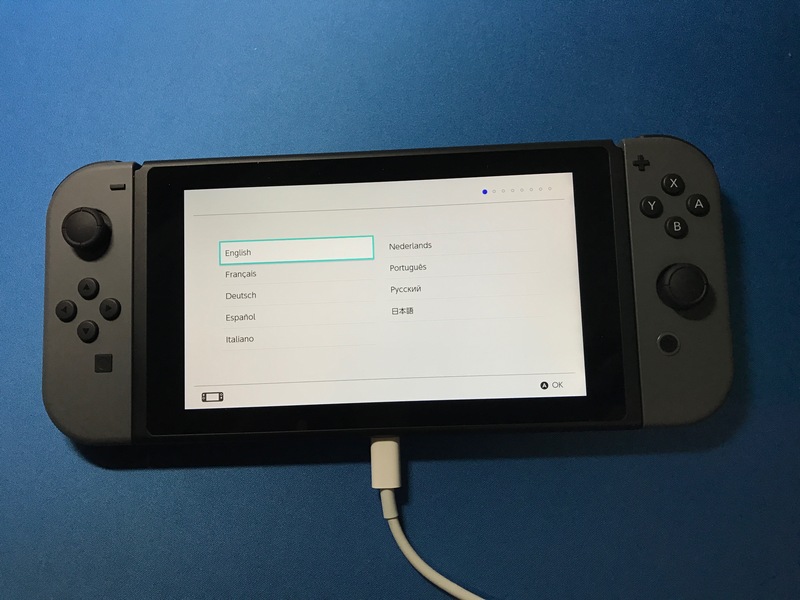 You can now start using the Nintendo Switch! 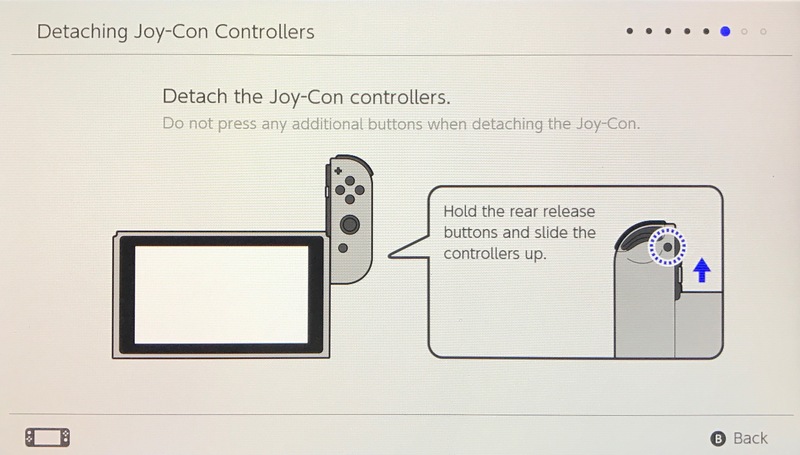 You place the main portion of the console in the included dock, this connects the device to your television, and you’re then free to detach the Joy-Cons to control the Switch from a distance. 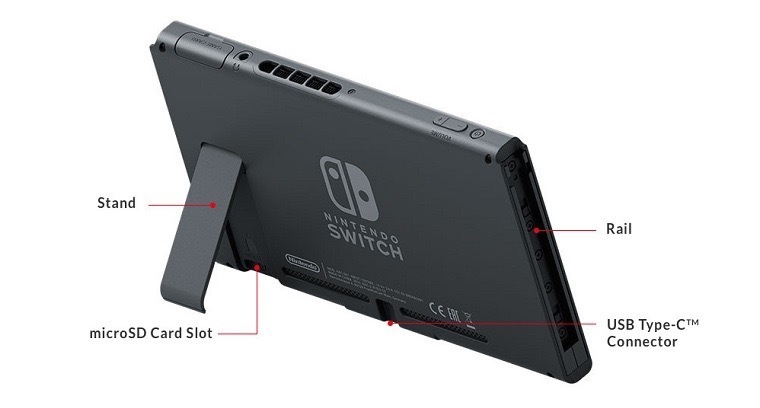 Using the kickstand that’s attached to the back of the screen you can prop the console up on a table and then detach the Joy-Cons for some semi-portable gaming. Zelda and 1-2-Switch cover Nintendo’s biggest bases. On one side you have a massive adventure designed for dedicated players, and on the other, a lighter, quirkier experience that could only really exist on Switch, and has the potential to lure the non-traditional gamers that loved the Wii. 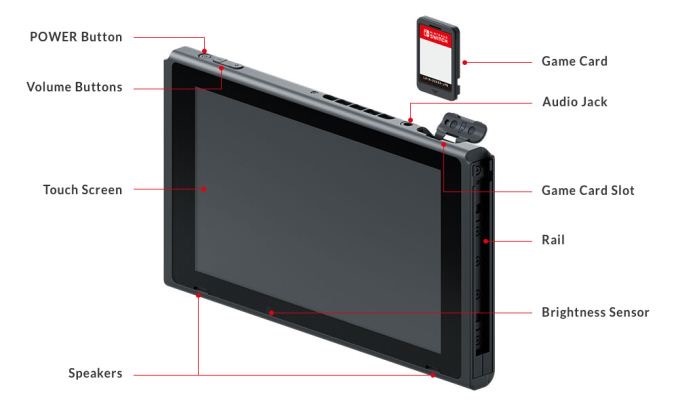 Other accessories for Nintendo Switch includes the additional Joy-Con pair (the console can connect up to max 8 Joy-Cons), Nintendo Switch Pro Controller, Joy-Con Charging Grip, Nintendo Switch AC Adaptor , Game card case and Nintendo Switch car charger. 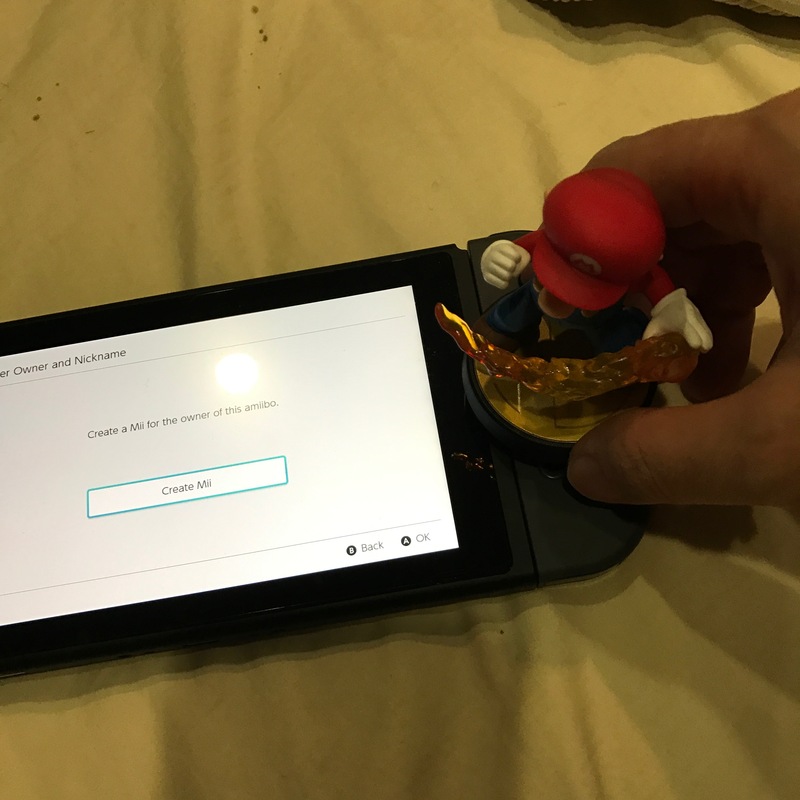 The Nintendo Switch will support Amiibo. 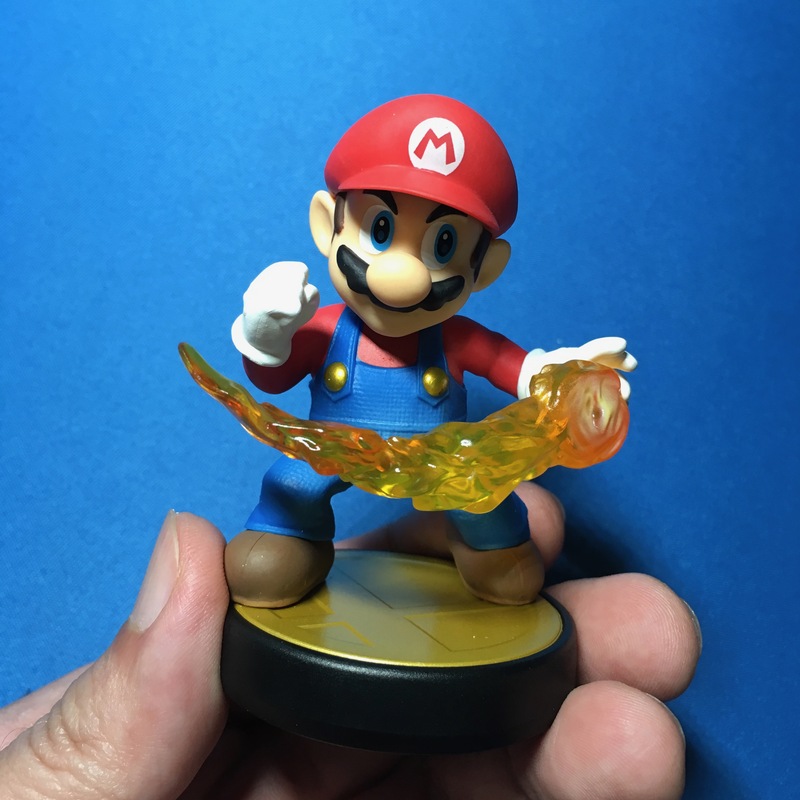 Amiibo are NFC-enabled figurines that let players fight particular characters, unlock gameplay mode and more. 1. Great portability – it’s been a mostly flawless experience. 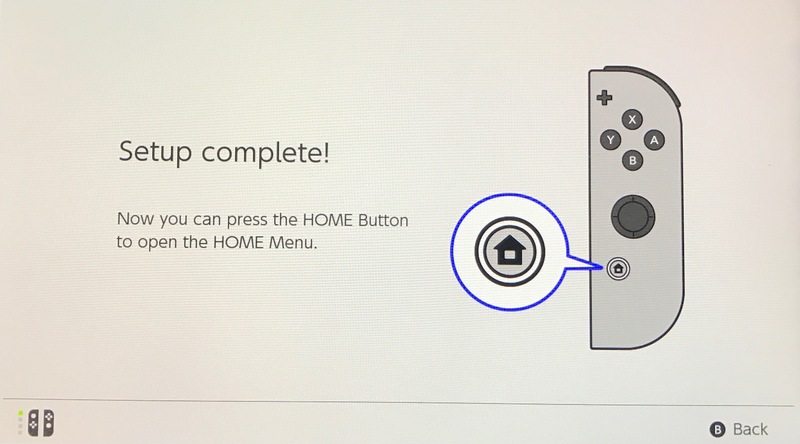 Switching from handheld mode to Console mode is straightforward and no-frills. The manageable size of both the main device and the accessories further helped in the mobility and setup from one location to another new one. 2. 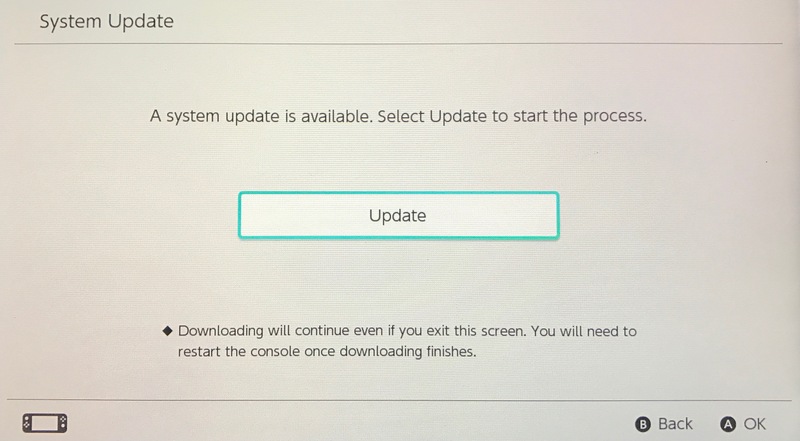 Fast Operating system – The Switch’s OS is zippy, clean and lets you resume gameplay from sleep mode in seconds. Even a full powering on takes less than 5 seconds. 3. 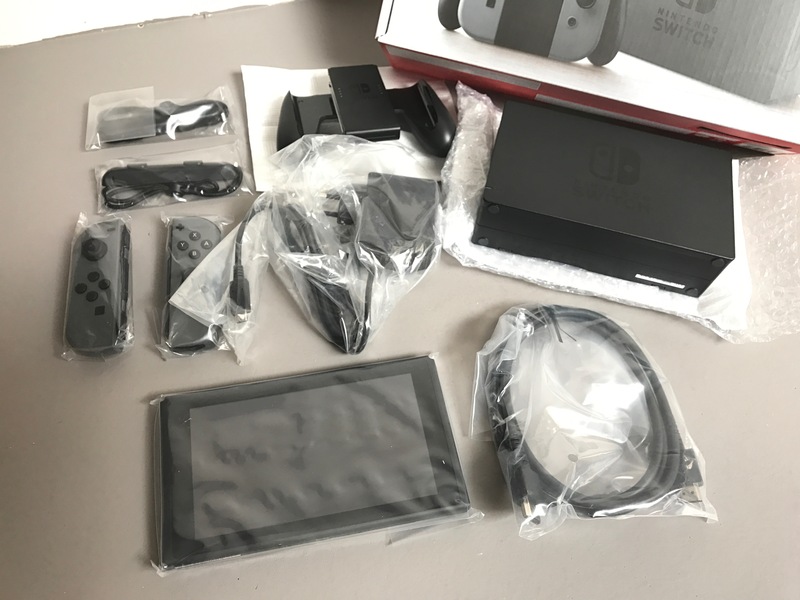 Supports true Multiplayer mode – The Switch also allows up to eight tablets to be locally connected for multiplayer. 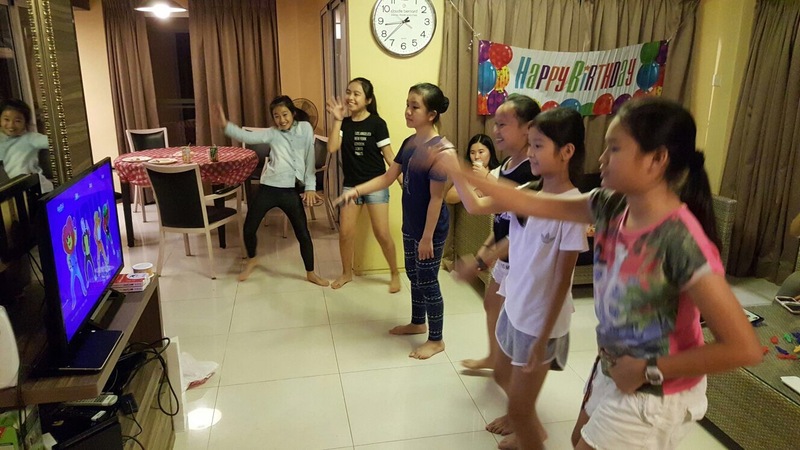 Tested 4 players mode for Just Dance 2017, it is perfect and fun. 5. Decent battery life of 2.5 hours on the move using the handheld mode. 1. Right now, the number of official games are limited at launch. But there should be more towards the later part of 2017. 2. Small screen size for tabletop may not be practical especially when it involves many players (multiplayer mode). 3. Kickstand can be flimsy which may need some attention to prevent the device from toppling when in Tabletop orientation. 4. No wireless audio – Alas, this is a serious miss as most portable gaming devices are supporting audio through wireless bluetooth connection. 5. Good accurate vibration feedback on the Joy-Con controllers via Nintendo’s HD Rumble. 6. 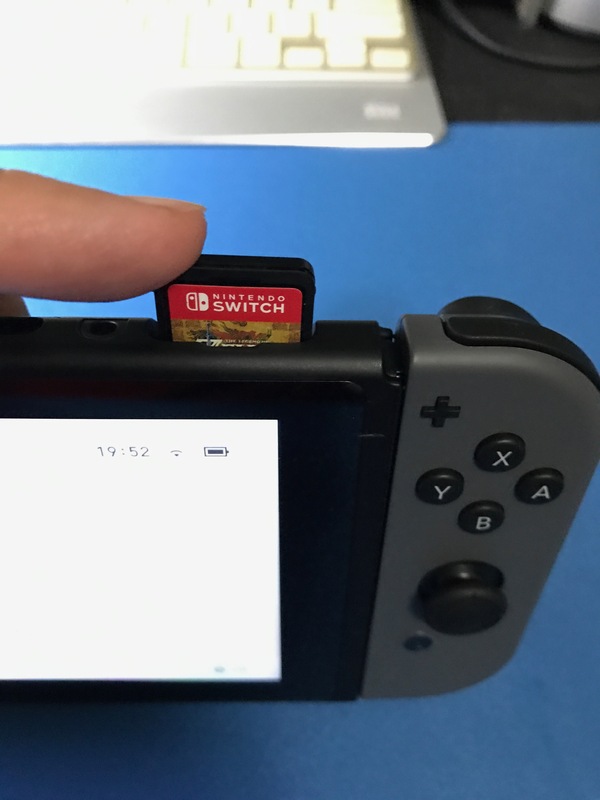 Detaching the Joy-Con controllers is not easy and can be quite frustrating. It might need to take some more practices. 7. The new set can be quite pricy (i.e. 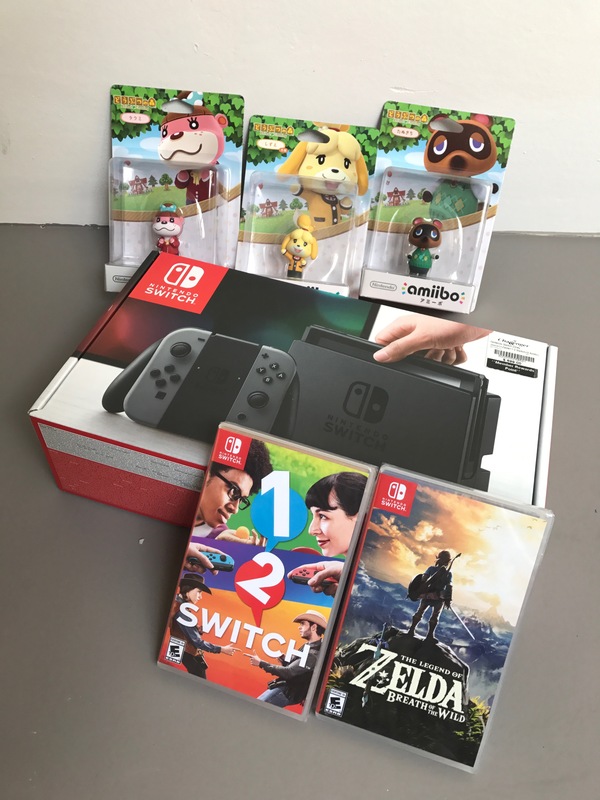 S$699 for the standard retail bundle with 2 games). 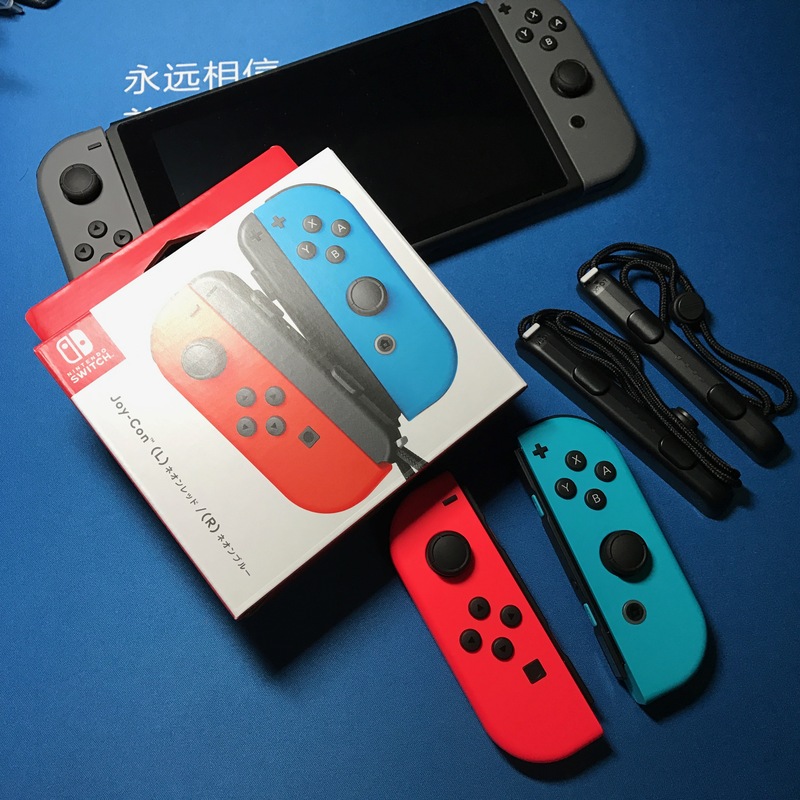 You can get the new Nintendo Switch bundle set from Hachi.Tech online store. Let the fun begins!